Lt. Gen. Marshall B. “Brad” Webb is the commander, Air Force Special Operations Command (AFSOC), Hurlburt Field, Florida. The Air Force component of U.S. Special Operations Command, AFSOC provides Air Force special operations forces for worldwide deployment and assignment to unified combatant commanders. The command has approximately 19,500 active-duty, Reserve, Air National Guard, and civilian professionals. 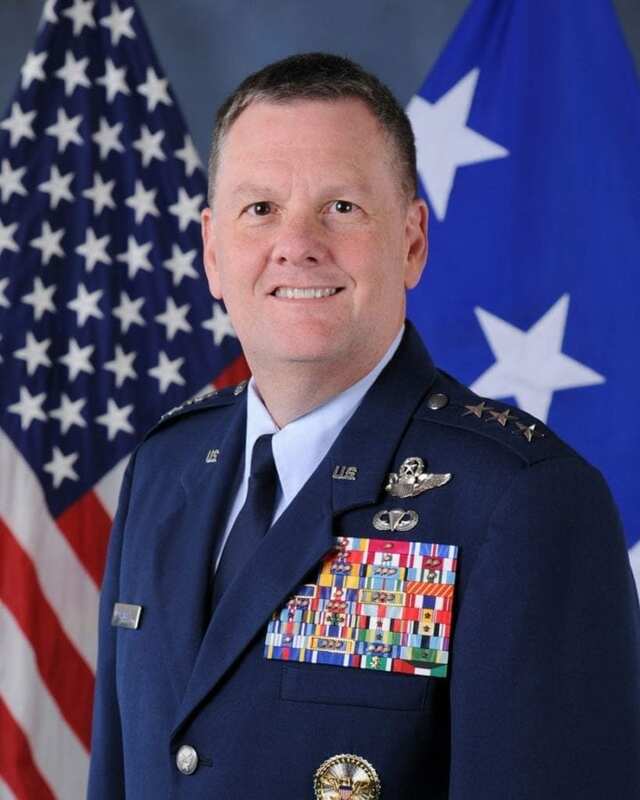 Webb graduated from the U.S. Air Force Academy in 1984. He is a command pilot with more than 3,700 flying hours on the MH-53H/J/M, CV-22B, UH-1H/N, MC-130H, and MC-130P, including 117 combat hours in Afghanistan, Iraq, and Bosnia. The general has commanded the 20th Special Operations Squadron, the 352nd Special Operations Group, the 1st Special Operations Wing, the 23rd Air Force, Special Operations Command Europe, and NATO Special Operations Headquarters. His staff assignments include duty at Headquarters Air Force Special Operations Command, at the Joint Special Operations Command, and in the Office of the Secretary of Defense. Gen. Marshall B. “Brad” Webb, commander of Air Force Special Operations Command. 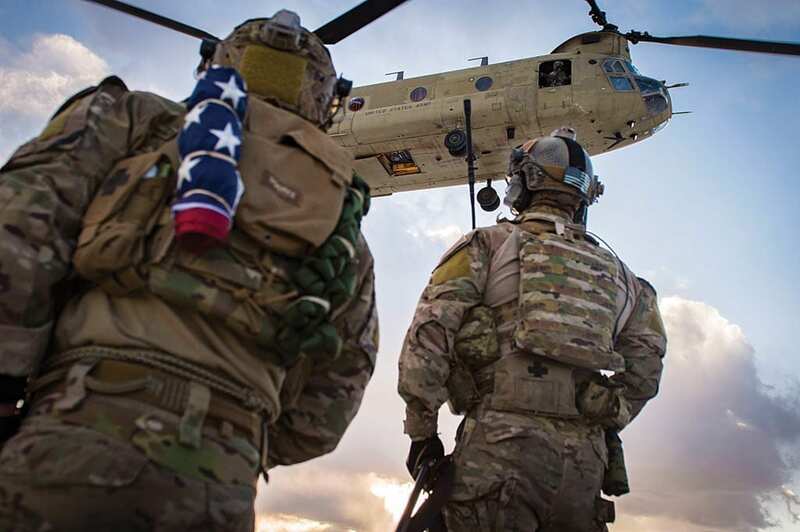 Special Operations Outlook: Can you reflect on how the AFSOC mission has evolved over the last 17 years of conflict? Lt. Gen. Marshall B. “Brad” Webb: Special operations’ unique capabilities are in high demand across the globe. For 17 years, AFSOC has been focused on Counter-Violent Extremist Organizations (CVEO) operations. This has accelerated the AFSOC operations tempo and has drawn our efforts towards the low end of the conflict spectrum. Has that evolving mission been reflected in platform capabilities? For nearly three decades, AFSOC has effectively and decisively delivered specialized airpower around the globe, often at a moment’s notice. Our battlefield performance remains unmatched. However, the character of war continually evolves. 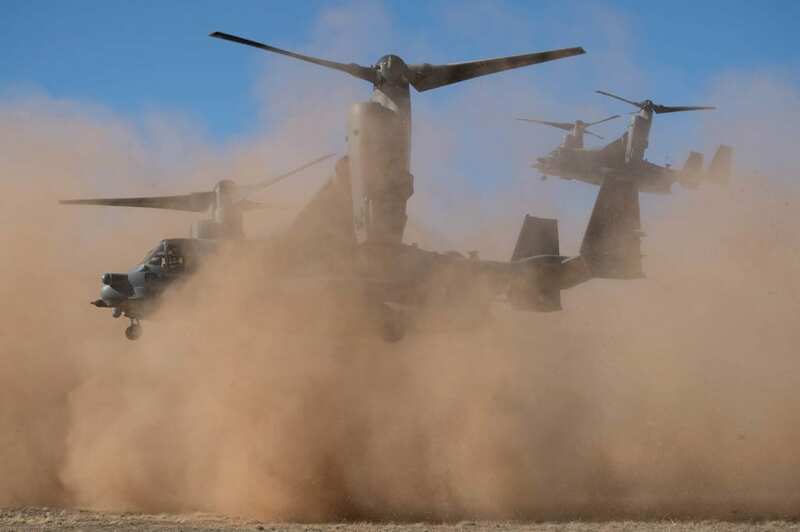 AFSOC must remain agile and ready to prepare for the unpredictable. AFSOC must build full-spectrum readiness while ensuring that we are postured to “fight tonight.” We are invested in virtual, adaptive, and realistic training to build readiness beyond traditional means. Using virtual reality to integrate live training environments with simulators reduces training costs, lowers personnel tempo, and enables us to realistically exercise high-end mission sets. How do you see the mission evolving in the future? We realize these efforts are predominately long-term engagements in which cumulative tactical effects lead to long-term strategic impact. To make such engagements successful, AFSOC must lower the resource and opportunity costs of conducting persistent CVEO operations. We must drive down the cost of conducting intelligence, surveillance and reconnaissance (ISR), processing, exploitation, and dissemination (PED), and strike – especially in permissive environments. Conversely, AFSOC operations on the high end are predominately those that deliver strategic impact in a short amount of time. AFSOC must be capable and flexible in order to confront competitors across a range of potential conflict scenarios. We must develop a force that is more lethal and resilient in contested environments. We must be able to gain and maintain advantage in the information domain. Harmonizing our systems wherever possible will achieve efficiencies of scale and interoperability savings along these lines of effort. Will those missions require new capabilities? To meet the challenges enumerated in the NDS [National Defense Strategy], AFSOC must cultivate a balanced force for high- and low-end conflict by investing in new capabilities while leveraging current capabilities in new, innovative ways. This strategy aims to balance and expand AFSOC relevance across the spectrum of conflict to deter, and if necessary defeat, adversaries in a dynamic and ever-changing security environment. AFSOC embraces the process of innovation from within our formation, striving towards a balance of incremental and transformational efforts that are cost-effective and that extend strategic purpose. What sorts of platforms/weapon systems do you envision as comprising the next-generation AFSOC aircraft fleet? AFSOC assiduously investigates new and unique ways to organize, train, and equip against strategic competitors. We promote [Air Force Chief of Staff] Gen. [David L.] Goldfein’s “current technology used in new ways” approach to rapid, cost-effective, and impactful innovation. AFSOC finds the way against America’s toughest enemies, dating back to daring infiltration missions against Nazi Germany’s “Fortress Europe” and the front lines of Imperial Japan. This ethos endured through the decades, and is still alive and well in your Air Commandos of today. Regardless of threats, AFSOC finds quick and lethal solutions, understanding the shifting geopolitical landscape and constantly adjusting our force presentation to maximize lethality and applicability for tomorrow’s fight.